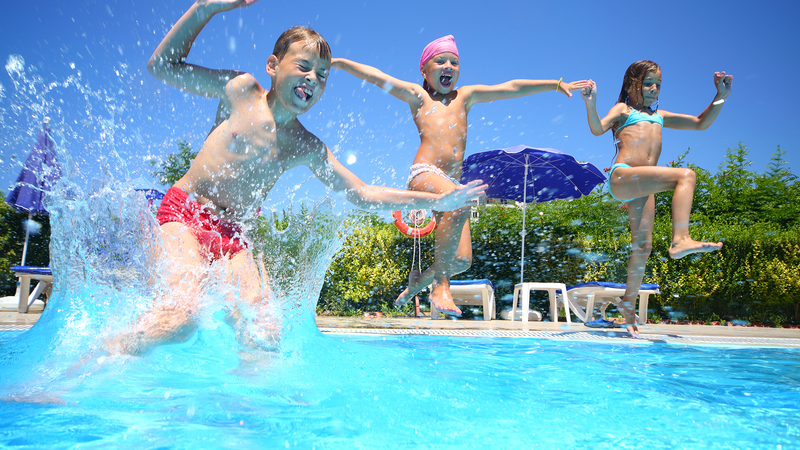 A+ Pools has been in business long enough to realize that sometimes an emergency can arise with your pool, from a suspected leak to a faulty motor, A + Pools can help. 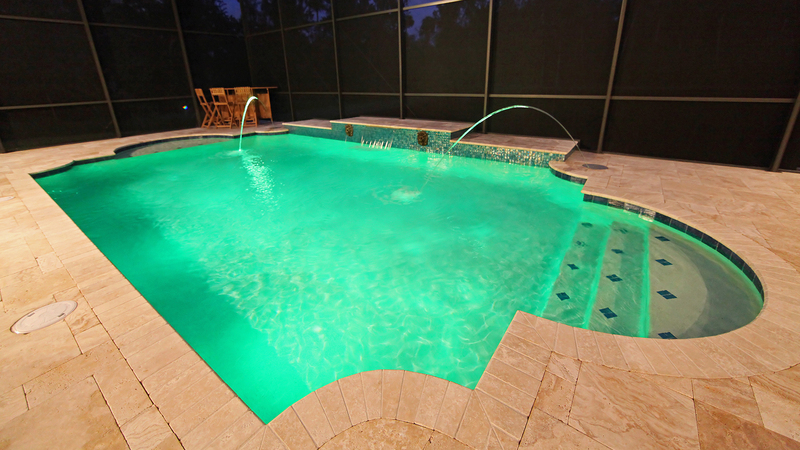 Our technicians are trained in most pool repairs while the upper management of our company has well over 30+ years of experience. 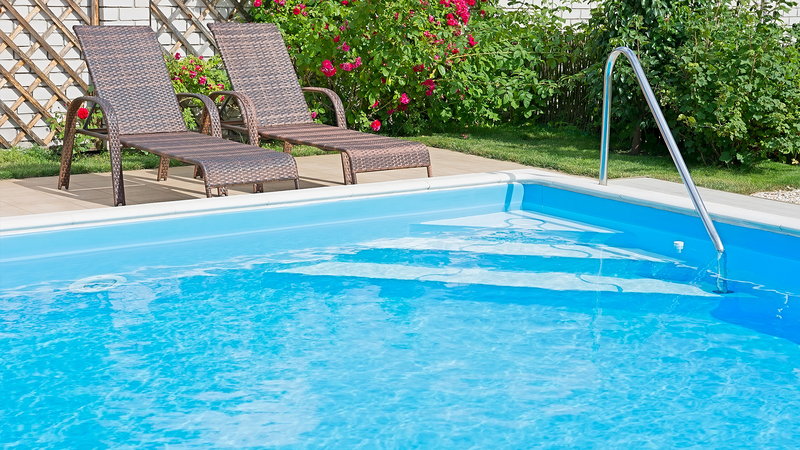 Even if you feel comfortable taking care of your pools weekly maintenance, these larger issues can require the knowledge and resources of a more skilled technician. 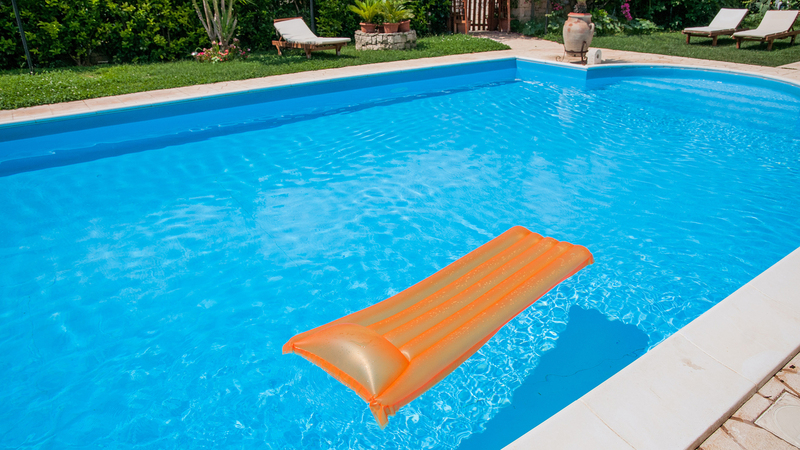 If necessary we will work closely with all involved contractors to make sure the job is finished skillfully and quickly, to ensure you get back to lounging pool-side ASAP. 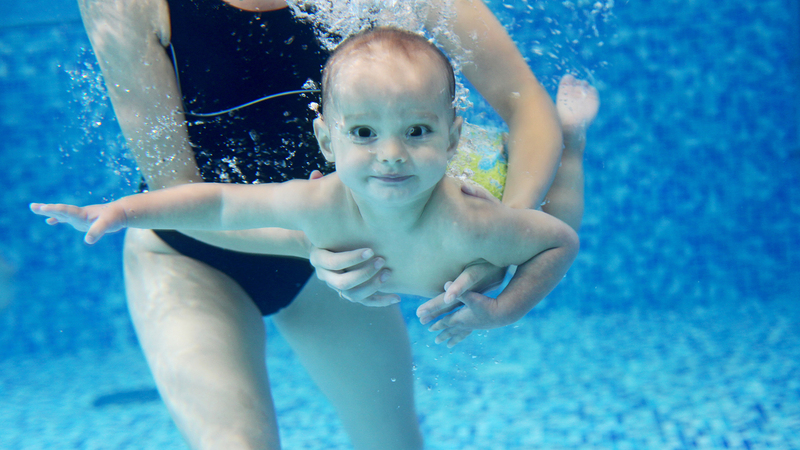 Contact us to speak with a team member about a large repair you would like to receive an estimate on.